Thank you for contacting Cousins Construction, Llc, a representative will contact you shortly. 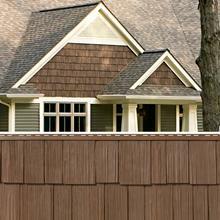 Choose the siding style that fits your personal style, or create your own Designed Exterior. Professionals and homeowners prefer low-maintenance home siding made of vinyl or polymer over wood, fiber cement, brick or stucco options. 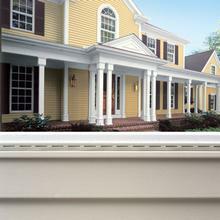 And its easy to see why Mastic is a favorite choice for vinyl siding. Mastic products feature the beauty of freshly painted or stained wood. 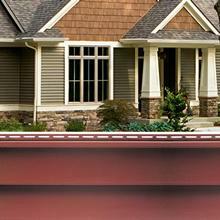 Whether you choose lap siding or vertical siding, you get a beautiful exterior product that's built to last. 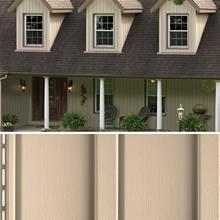 Every home siding style is beautiful, durable and easy to maintain which means youll spend more time enjoying your home, and less time working on it.